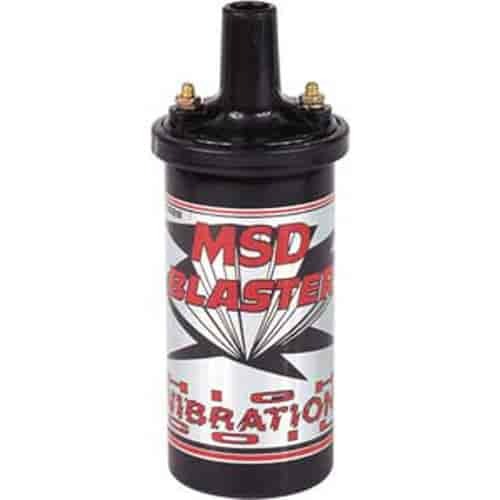 MSD Blaster High Vibration Coil is used for off-road, marine applications or other harsh conditions. Note: Most late model vehicles with electronic ignitions do not require a ballast resistor, check your ignition and manufacturers specifications to determine if a ballast is needed in your application. 8222 is rated 5.0 out of 5 by 5. Rated 5 out of 5 by Old Mopar from Epoxy filled - no leaks! I bought this to replace my older oil-filled coil that was starting to leak oil. Another nice product from MSD! 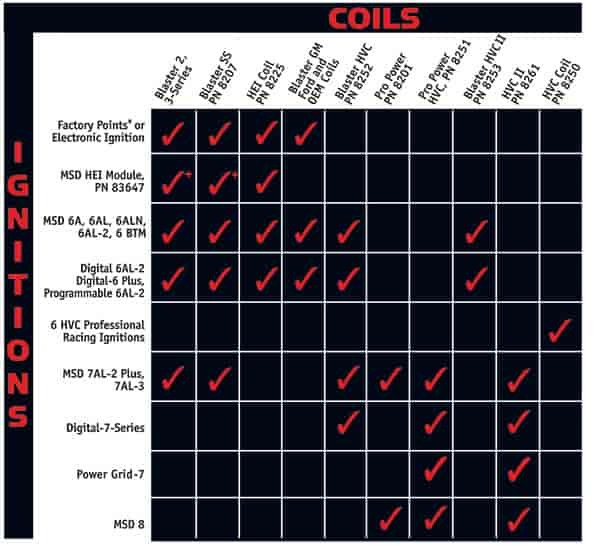 Rated 5 out of 5 by moparnoother from grate coil for all applications If u have a mopar or anything else & u r replacing the coil go with this coil. I had a blaster 2 & had it vertically mounted on my fire wall for 3 years but when I was redoing my ignition system I moved it back to the stick position on the valve cover. I found out that you can't put a blaster 2 on its side from the helpful people a jegs so I got this one & it works perfectly.